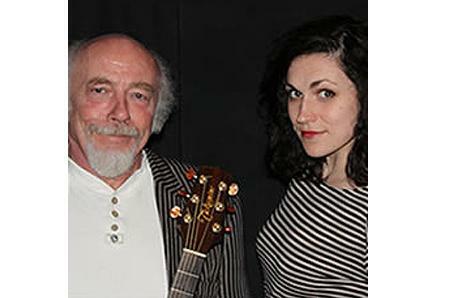 You’ll be in for a treat with a night of Scottish Folksy Blues, with Andy and Flora Munro. Includes poetry written by the great Scottish scientist, James Clerk Maxwell, set to music. This links in with the talk ‘From Maxwell to Higgs’ by Dr Alan Walker. This is a free event however the venue is not wheelchair accessible.